Olympic weightlifting has exploded in popularity over the last decade, mainly due to exposure from CrossFit. However, high quality Olympic weightlifting gear is expensive. Thankfully, companies like Rep Fitness are working to make the sport more accessible and affordable for everyone. 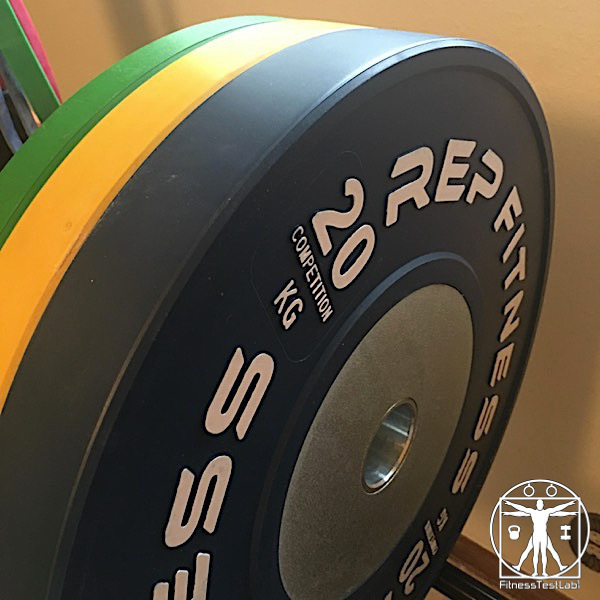 The Rep Fitness Competition Bumper Plates are one of the more budget friendly options I’ve seen for high quality IWF-spec weight plates and I’ve been putting them to the test over the last several months. Let’s get this out of the way up front – having a home gym is a luxury in and of itself, but having IWF-spec competition plates in a home gym take that luxury to a whole new level. 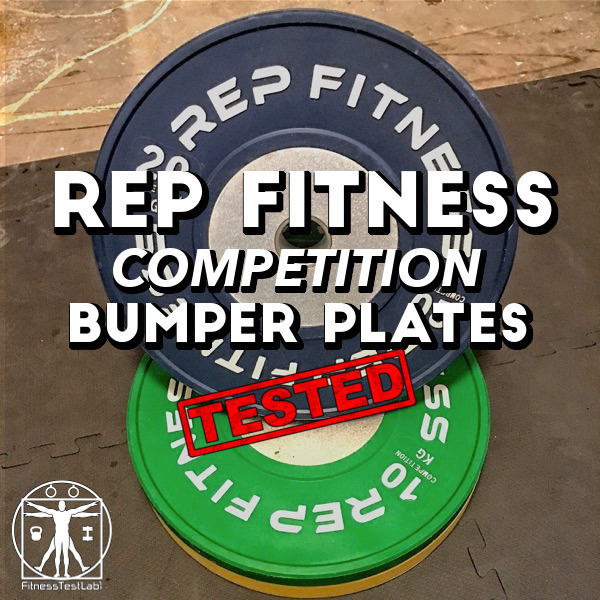 However, competition plates offer some advantages over regular rubber bumper plates that make them worth considering, and Rep Fitness Competition Bumper Plates are one of the most affordable options for high quality competition-spec plates I’ve been able to find. They look a heck of a lot nicer than black bumper plates ? 5 year warranty on all plates. Factory tested to 30,000+ drops. 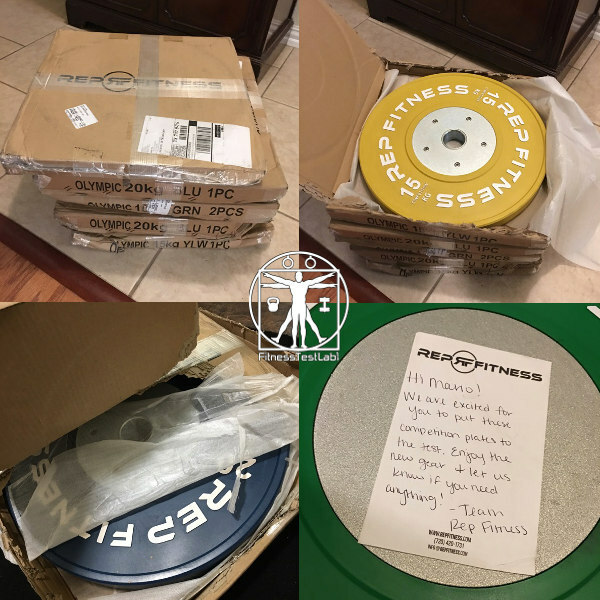 I bought a 90kg set of the Rep Fitness Competition Bumper Plates, which shipped promptly and took just a few days to get from Colorado to my home in central Texas. The boxes were a little beat up around the edges on arrival, but this had absolutely no impact on the plates themselves. The plates were well packed and covered with a layer of protective sheet foam, which is a nice touch to keep the disc surfaces from getting scratched during transit. I’ve dealt with Rep Fitness a few times for different purchases, and they’ve always impressed me with how friendly they are. This time around they even put a personalized note in the box of one of the plates! 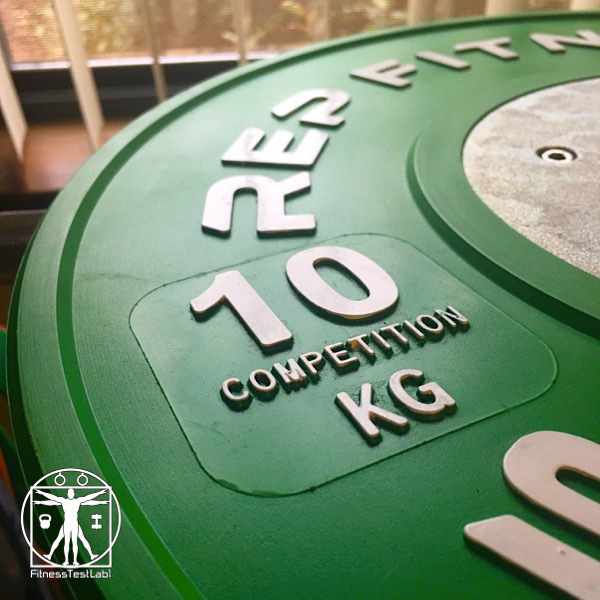 The Rep Fitness Competition Plates feel well made and solid. 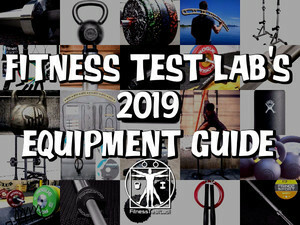 They look nice too – while IWF specifies the disc colors for each weight, it doesn’t specific an exact shade of color, which leaves companies some leeway to differentiate their products. Rep Fitness competition plates are a little more muted in color than similar offerings by other companies, including Rogue Fitness and American Barbell. I also noticed these plates use a different collar design than other plates I’ve owned or seen in person. Many other brands of plates use a solid disc for the hub, but Rep Fitness uses a separate inner ring. The collar ring, and the only place I could put a watermark. 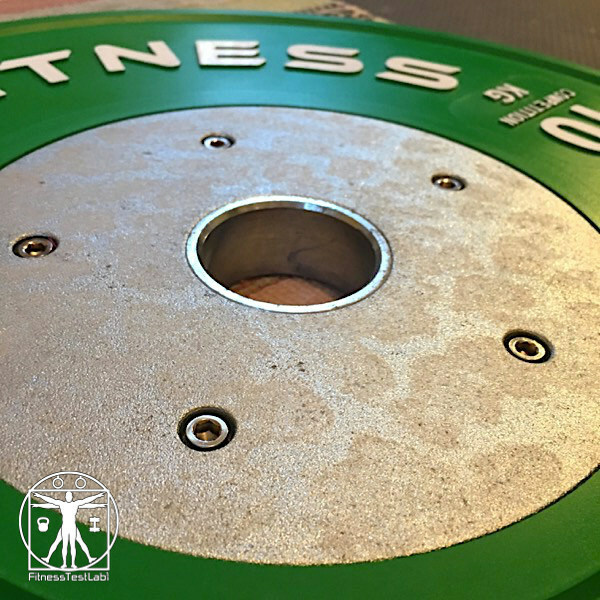 Many competitor’s competition plates feature a single solid steel disc, and that design ends up failing at the point where the rubber and steel meet because all of the force is transferred there. 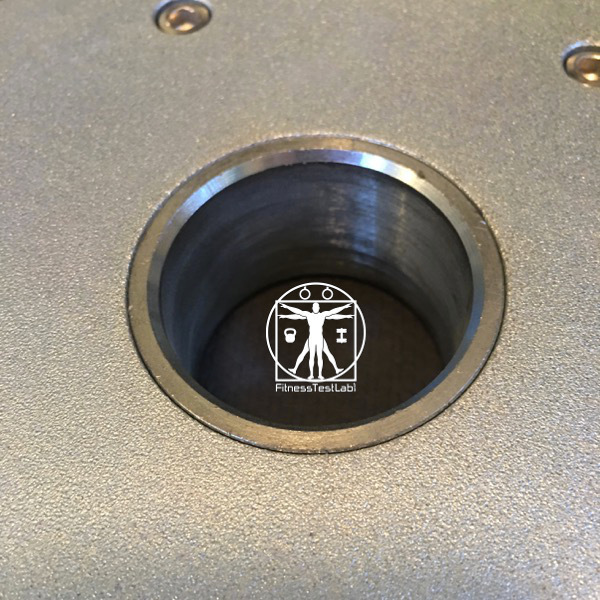 Our extra inner steel ring, combined with a patented means of connecting to the rubber plate, results in better absorption and dispersal of force which means better durability. I can’t independently verify this claim, but I’m willing to take it at face value. The plates and inner ring are extremely solid, and I don’t expect to ever have issues with them. All of the lettering on the plates is raised and painted, and the center steel disc has an extra raised ring of rubber around it to protect it from metal-on-metal contact between plates. The outer ring is also raised, with a lip cut at an angle into the edge that allows me to get my fingers under the plate when lifting it off the ground. I’ve been incorporating a fair amount of Olympic lifting into my training regimen ever since I built a DIY lifting platform for the lab, so I’ve hoisted a lot of weight with the Rep Fitness Competition Bumper Plates. I also have a set of competition plates from Rogue Fitness, which has more brand recognition through their partnership with CrossFit than any other fitness equipment company, including Rep Fitness. 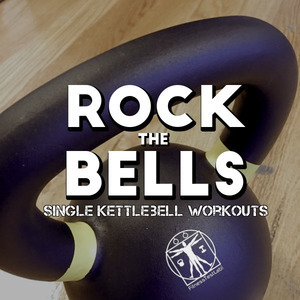 I mention this to point out that many people have heard of Rogue, but not as many people have heard of Rep Fitness. 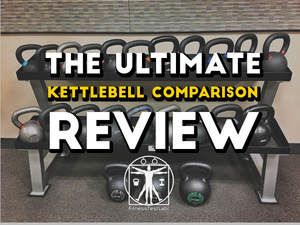 You might be tempted to think Rep Fitness is a knockoff brand – it’s not. 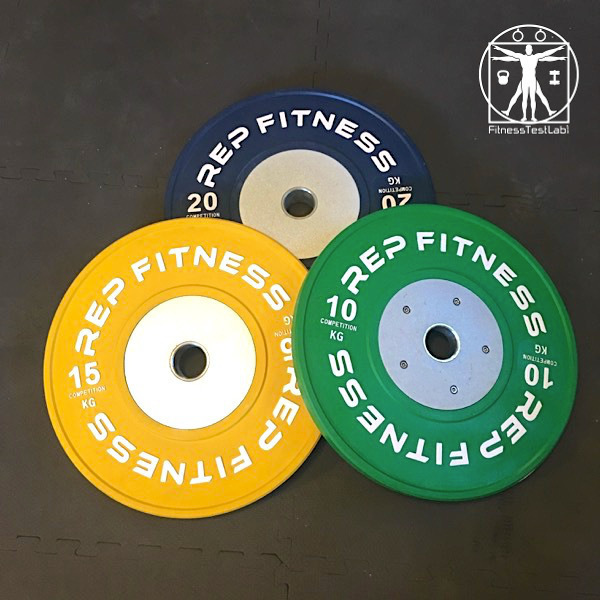 The Rep Fitness competition plates use a different metal disc design and finish than their Rogue counterparts, but these differences are for the most part entirely superficial. I’ve used both sets of plates interchangeably over the last few months and never noticed a difference in terms of performance. In terms of pure specs, the Rogue plates have a slightly better Shore Durometer rating (a measure of a plates “bounciness”), but the two-point difference wasn’t really noticeable during my testing. Both of these plates are essentially dead blow, meaning they have hardly any bounce. Speaking of which, if you plan to do fancy-pants CrossFit-style weight drops, be aware that all that kinetic energy has to go somewhere. Since it doesn’t go into the bounce, it translates into sound. This means that drops with competition plates are LOUD, much louder than regular virgin rubber bumper plates or crumb-rubber plates. 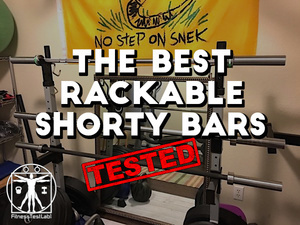 If you lift inside your house or even in your garage, be advised that you’ll be making a lot of noise when you drop a bar loaded with competition bumper plates. 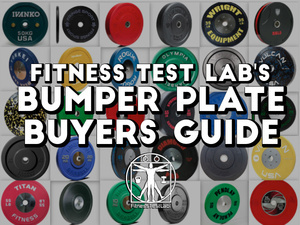 This applies to pretty much any competition-style bumper plate, not just the ones from Rep Fitness. Discoloration – or is it disc-coloration? The one nit I have to pick with the Rep Fitness Competition Plates is with the zinc plating on the steel disc. This particular coating seems to be susceptible to discoloration, as you can see in the photo above. I live in a humid climate in central Texas, so I suspect the discoloration is from rust. However, I don’t really know for sure. I’d prefer to see a chrome plating, since chrome is much more durable than zinc and perfect for this type of use. However, the discoloration is entirely superficial and doesn’t affect the usability of the plates at all. It looks a lot worse in the picture than it does in person. 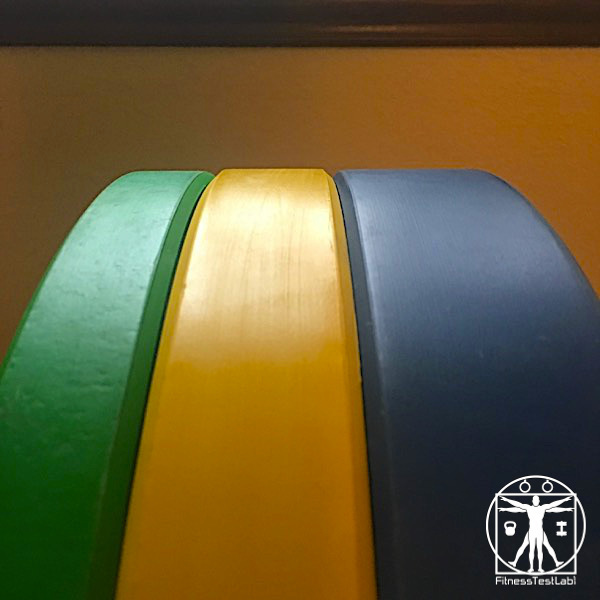 The Rep Fitness Competition Bumper Plates are a great option for getting into Olympic Lifting without having to take out a second mortgage on your home. 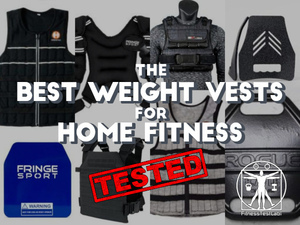 Olympic weightlifting gear is just plain expensive, but Rep Fitness has managed to make the sport a bit more affordable for home gym enthusiasts without skimping on quality. 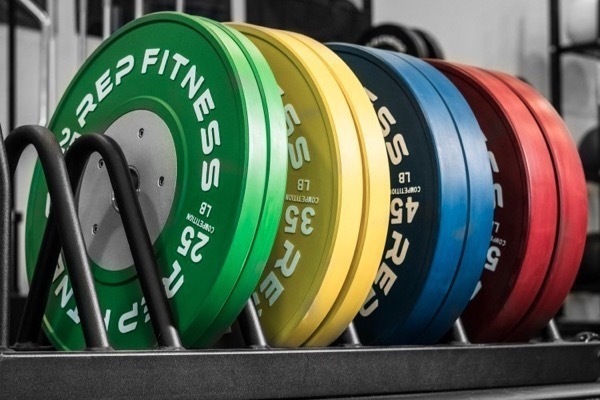 Rep Fitness does not bundle shipping into their pricing structure, so the closer you live to Colorado, the better a deal you’ll get on these plates. Check ’em out! Got any questions I didn’t cover in the review? Put them in the comments and I’ll do my best to answer!